First, I would like to thank everyone that has expressed interest in this project. I have received numerous offerings from people willing to help and just as many wanting to know where the project stands. No, the project is not dead. Unfortunately, I've just been swamped with work projects and springtime/summertime chores. However, I've got some exciting news! After much thought, I've decided to make this project open sourced and have been working in the background to do so. There are a number of reasons for doing this. I just think it fits with the spirit of Amateur radio. The repeater controller market is a niche market and we as amateurs just have to use what is available to us. If the project were to be commercialized, I think it would blend into the background. I don't really see many open source repeater controller projects, so I think there is plenty of room to carve out that space. Amateur radio is community driven...so is open source. I see a lot of potential for hams to contribute toward this project to make it into something powerful and affordable. Us hams like affordable! There is already a lot of open source components and code already integrated into the project. 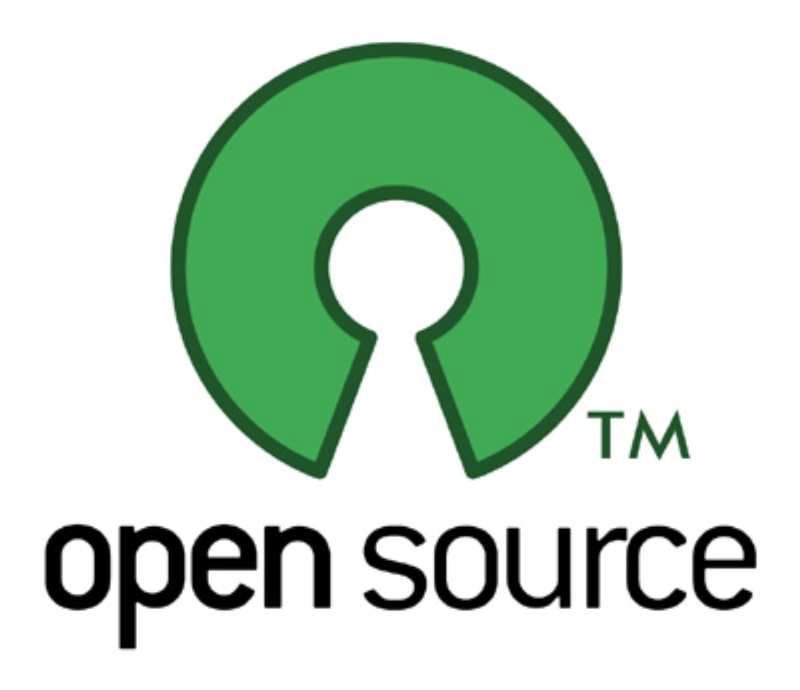 So open sourcing it make sense, especially from a licensing standpoint. Innovation is what will interest new comers in amateur radio and will keep it alive for the foreseeable future. Well...I am in the process now of getting everything together in the background to open source the project and get others involved. I have setup a repository on GitHub and am working on documentation that contributors will need to help out. Only some of the project assets will be available from the repository and some will be distributed directly to the project contributors by other means (mainly because of file sizes). I want to be able to have a smaller group of individuals develop and test the project before it is released to the general ham community. The plan is to start basic, then build in features. I've also been looking at changing some of the code under the hood before I get too far down the road. There is a great open source project called SVXLink (http://sm0svx.github.io/svxlink/) for Linux that has been around for years and is primarily geared towards EchoLink. I discovered it while doing some research on how I could add EchoLink support via software and discovered that SVXLink also can function as a software repeater controller and already supports a number of features in software that I was planning to add down the road such as DTMF decoding, CTCSS tone support, and obviously EchoLink. Why reinvent the wheel completely? While SVXLink is pretty powerful as it is, it has a much steeper learning curve and requires a good bit of Linux knowledge. My goal would be to incorporate my web GUI with SVXlink make it much simpler to use out of the box and make it more accessible to the majority of Hams. I was previously developing on the Raspberry Pi and have been working on some code to generate the needed configuration files. I was also been experience some audio issues that I was trying to work out. In the big picture, the Raspberry Pi may be replaced by newer embedded Linux boards. I've hav gotten my hands on a Beaglebone Black (Rev C). I think this board has many advantages over the RPi. 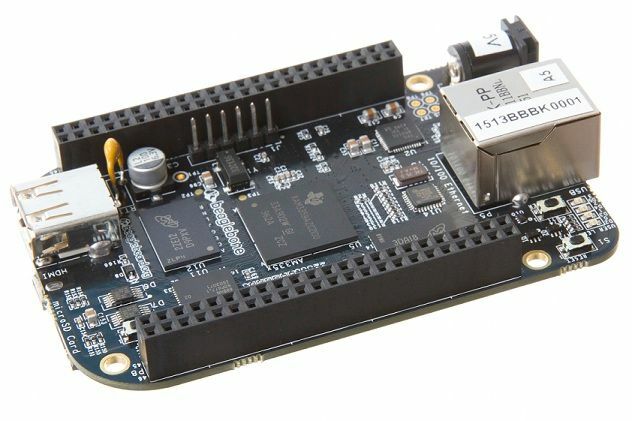 I am not going to go into all those now, but the Beaglebone Black does have a snappier processor and some different board architecture that may be better suited to a backend like SVXLink. I've been currently developing on the BBB and it is working quite well. I am working on building a script to rebuild new setups and will be rebuilding the system on the Raspberry Pi again and making a beta image to release to developers soon. With the prospect of hardware changing in the future and the project being made open source, I have also decided to change the name of the project. It is no longer going to be called the Raspberry Pi Repeater Controller project, but instead is now going to be called the OpenRepeater project. I have registered a new domain for the project OpenRepeater.com which is live now. At this point this simply redirects to the project page on this site, but it will make it much simpler for everyone to remember to come to the page directly if they'd like. In the future, I may move the project to it's own page to add more community features like support forums and documentation. Also in the works is a new logo for the project. What will my role be in the project? I still plan to work on development, but as others join in the development with varying degrees of expertise I will be the project manger and visionary. I plan to steer the ship to ensure that the development meets the goals of the project and doesn't veer off course or become overly complicated by the addition of features down the road. So if your as excited about this project as I am and you want to roll up your sleeves and help out, click the button below and fill out the form so I can get in touch with you and add you to the mailing list if you aren't already on it. Thanks to everyone for you interest and support!